Looking for a great parallel career to help supplement the earnings from your industry work? Are you detail-oriented? Like numbers? 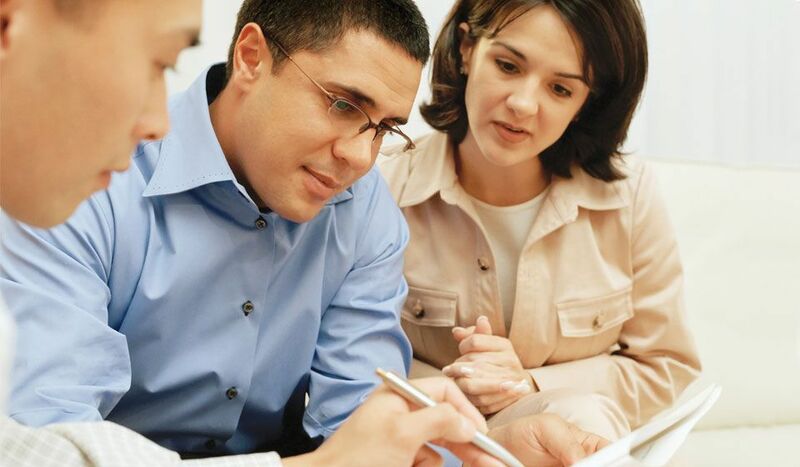 Professional tax preparation might be a good parallel career for you! This entry was posted in All News, Features and tagged income tax, The Actors Fund, VITA, Volunteer Income Tax Assistance program on October 4, 2017 by admin. 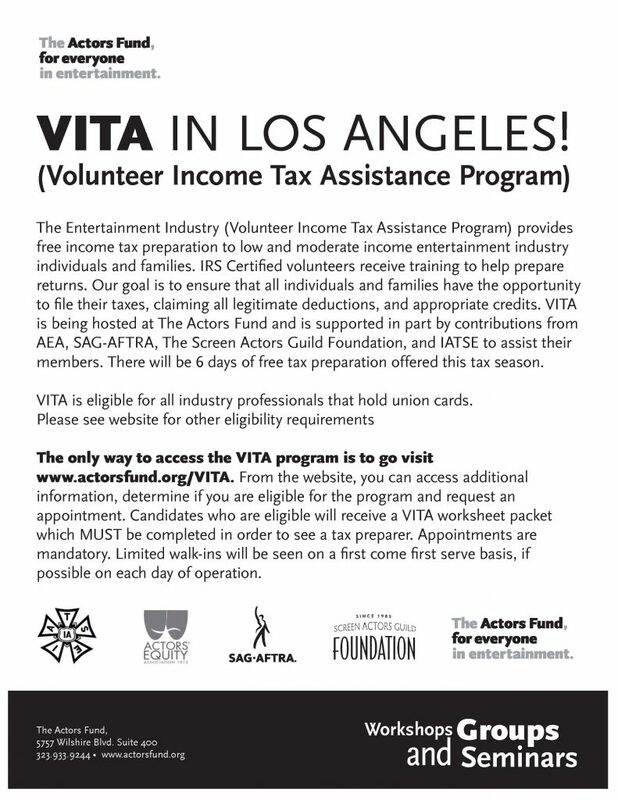 The Entertainment Industry Volunteer Income Tax Assistance (VITA) Program has 40 more appointments available for union industry professionals this tax season. Come get your taxes done for free at The Actors Fund. Please check out actorsfund.org/VITA for eligibility, criteria and the scope of returns that can be e-filed. VITA is targeted to people with incomes under $64,000 and provides free tax preparation by volunteers trained at the IRS “military” or highest level. All appointments are made online. There are three sessions left this 2017 tax season: March 9th, March 18th and March 23rd. This entry was posted in All News and tagged tax assistance, tax preparation, The Actors Fund, VITA, Volunteer Income Tax Assistance program on March 7, 2017 by admin. Thousands of dollars could be yours this tax season thanks to the state and federal earned income tax credit. The Board of Equalization and Chairman Jerome E. Horton will host Volunteer Income Tax Assistance (VITA) events where low-to-moderate income families will be eligible to file their taxes for free. Local 47 is a proud partner in the VITA program and encourages all members to learn more about this important assistance resource. This entry was posted in All News, Events, Features and tagged free tax preparation, taxes, VITA, Volunteer Income Tax Assistance program on February 11, 2016 by admin.